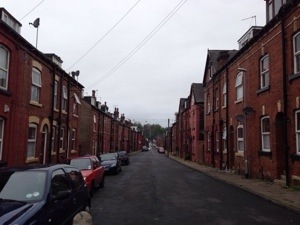 It was easy to drive from Manchester to Leeds. So I slept very well. 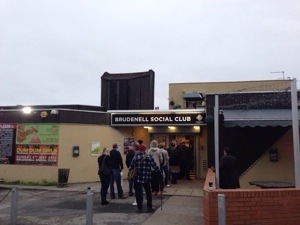 This was the 2nd time to play at Brudenell Social Club. People waited in line before the venue opens. We went to the same restaurant last time. 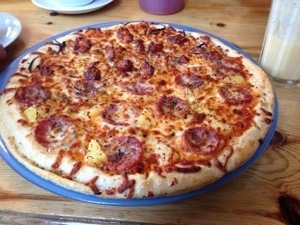 I had Hawaiian and BBQ chicken half&half pizza. 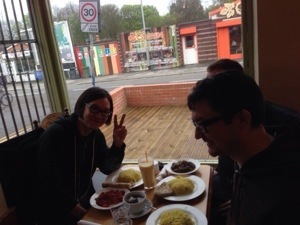 Small Gang had a red curry that I had last time. The show was more successful than the last. 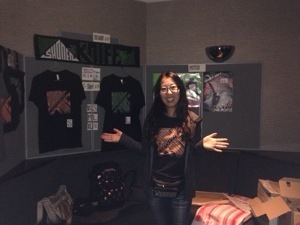 Our merch was selling very well. After the show we had an after party in a hotel. 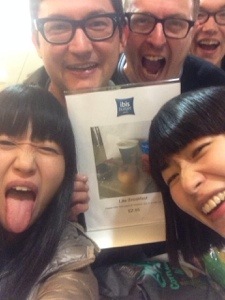 I had a fun time with Small Gang. They’re good English teachers for me.